You are considering having a new floor covering installed in your new or existing home, or perhaps your flooring is already installed, and you are concerned you may have an issue/problem with it. Either way, I can help. My name is Steve Kohl, and I have been inspecting floors (carpet, laminate, hardwood, sheet vinyl (linoleum) and ceramic tile) since 1990. I am certified through the IICRC (Institute of Inspection, Cleaning and Restoration Certification) and get regular training through different organizations so as to stay current. I inspect between 30 and 50 floors a month throughout Washington state and northern Oregon and northern Idaho. I have inspected occasionally in places such as western Montana and southern Oregon. I have free information here that will help you with your situation. If you have a specific question, ﻿email me and hopefully I can be of assistance. Thank you! For free and helpful information, use the menu on the right to navigate to the type of floorcovering you have questions/are seeking information about. 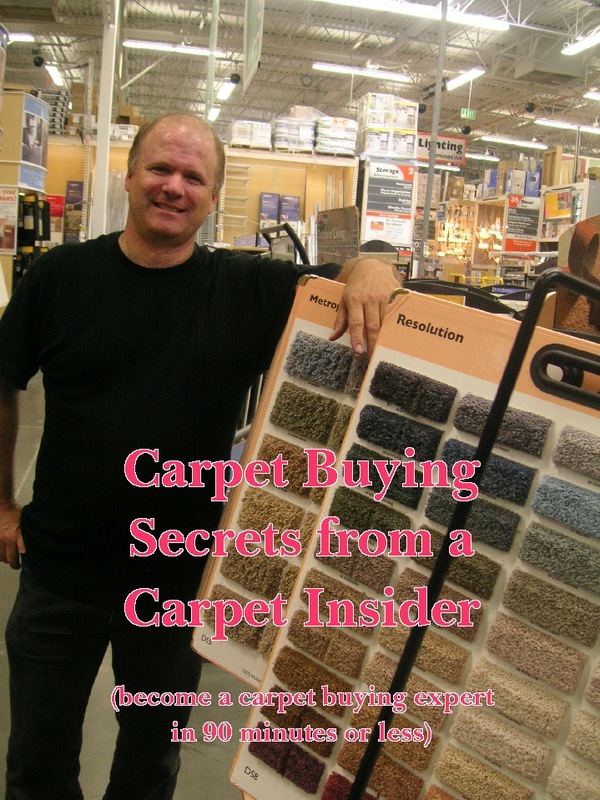 I'm also ﻿available for inspections﻿, and I've written a ﻿book﻿ specifically about buying new carpet that is an instant download for $15 here as well.